Why was there a seemingly miraculous outcome to what could so easily have become one of the world’s worst aviation disasters? 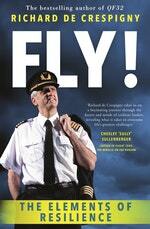 And how did the captain and his crew remain so calm in such a stressful situation? The answer is leadership, teamwork and skill. 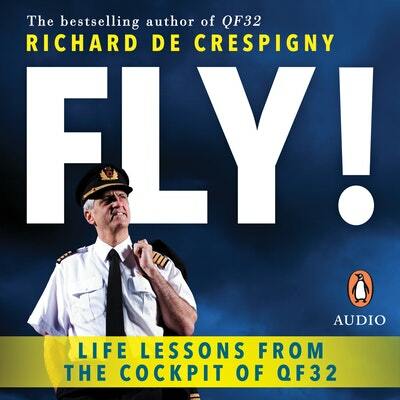 In Fly!, Richard de Crespigny shares the insights and techniques he built up over decades in the high-pressure world of military and civilian aviation. Covering leadership, teamwork, risk-assessment, decision-making, crisis management, lifelong resilience and more, it’s a book whose wisdom can be applied to challenges and opportunities in the workplace as well as to life. Including exclusive insights from fellow hero pilot Sully Sullenberger, astronaut Neil Armstrong, NASA’s Gene Kranz and others who have, like Richard de Crespigny, succeeded under intense pressure, Fly! will enable everybody to perform at their best and to succeed in any situation. Captain Richard de Crespigny offers valuable life lessons from the cockpit. Love Fly!? Subscribe to Read More to find out about similar books.